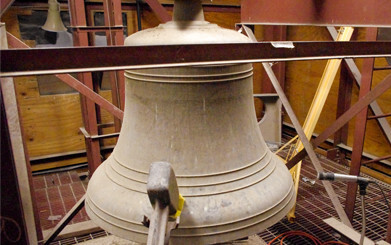 All nonessential county offices will be closed April 19, 2019 for Good Friday. I Received a Ticket, What Now? Where is the Vital Records Office? 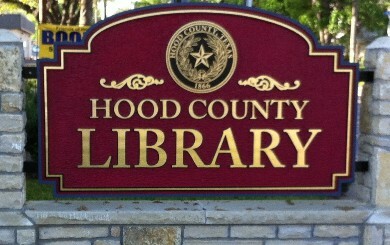 The Hood County Library located at 222 North Travis Street, has been in operation since 1965. In each Texas county, a team of locally elected and appointed county officials serves its community. An iconic courthouse sits at 100 East Pearl Street in Granbury Texas.